World Patent Marketing Reviews A New Footwear Invention. Will The Stiletto Condoms Be The Next World Patent Marketing Low Cost Success Story? 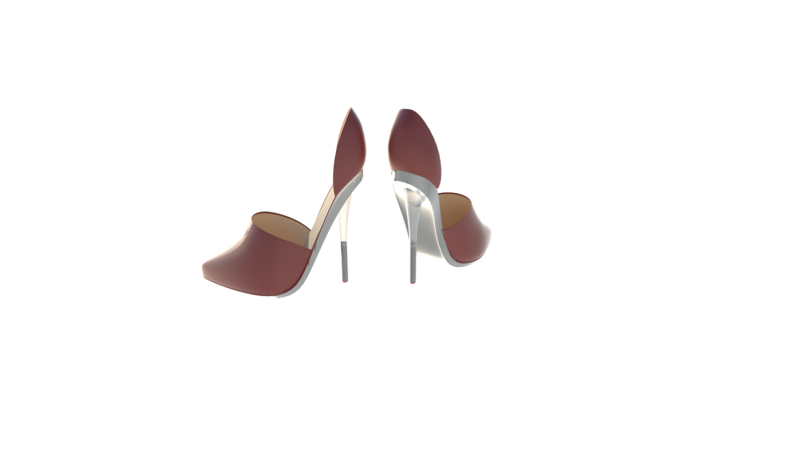 The Stiletto Condom is an invention that will help to protect stilettos from being broken or damaged. The footwear industry is worth $48 billion," says Scott Cooper, CEO and Creative Director of World Patent Marketing. "People spend a lot on shoes. With this kind of invention, they can feel a little safer with their purchase. 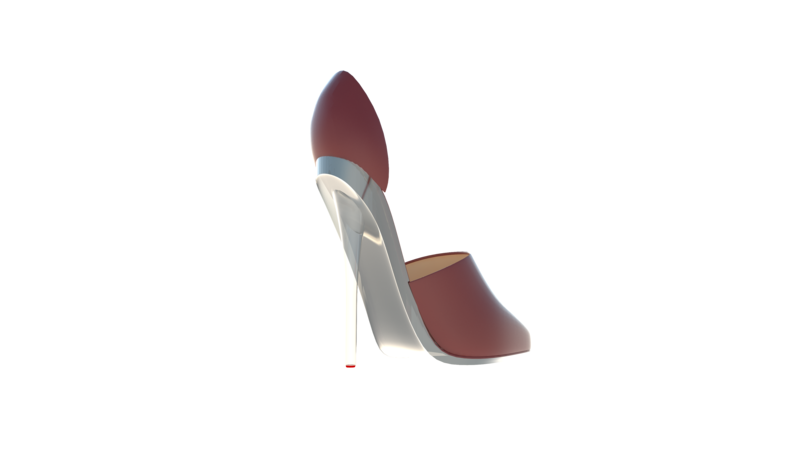 World Patent Marketing, a vertically integrated manufacturer and engineer of patented products, announces the Stiletto Condom, a new invention that will help to keep stilettos safe and unbroken. "The footwear industry is worth $48 billion," says Scott Cooper, CEO and Creative Director of World Patent Marketing. "People spend a lot on shoes. With this kind of invention, they can feel a little safer with their purchase." The Stiletto Condom is designed to protect stilettos from scuffs and other damage. Footwear is something that’s likely to get damaged and high-heeled shoes can get pretty expensive. The stiletto part is especially fragile and can get broken easily. This invention will save people a lot of money in shoe repair and replacement. The Stiletto Condom is a soft clear plastic that covers the stiletto and protects it from harm. It goes over the entire stiletto and snaps on to stay in place. The Stiletto Condom is interchangeable so they can be used for multiple pairs. Footwear is something that’s likely to get damaged and high-heeled shoes can get pretty expensive. The Stiletto Condom is a soft clear plastic that covers the stiletto and protects it from harm. The Stiletto Condom is interchangeable so it can be used for multiple pairs.